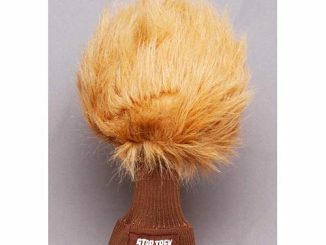 This Star Trek Mama Tribble 5-Inch Plush is the perfect gift for any Star Trek fan. 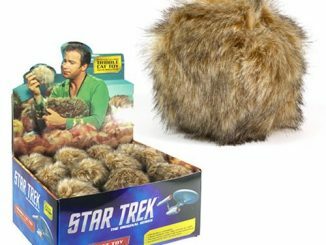 Just be careful you don’t let them take over your entire house since Tribbles breed like crazy. 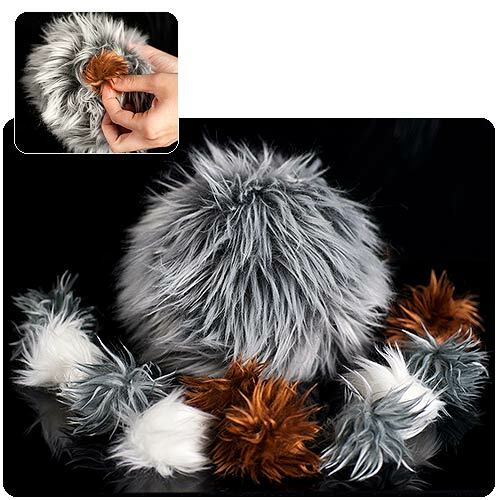 The Mama Tribble Plush comes with a litter of 10 baby tribble plushes. 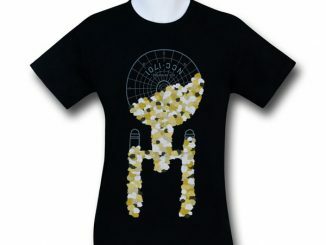 And all 10 baby tribbles fit inside of the Mama Tribble. 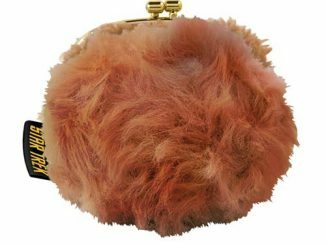 Now you can unleash a horde of Tribbles wherever you go. 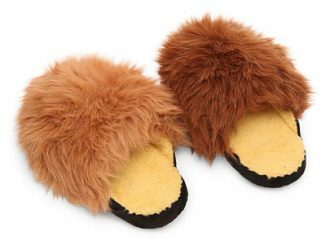 These soft, furry creatures will win your heart over. 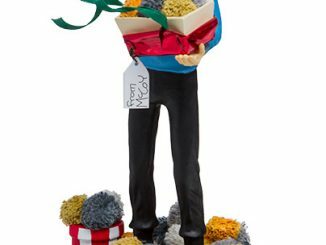 Each Mama comes in a special container that features Nursery Tips. 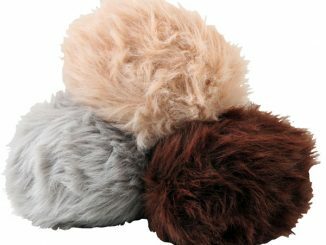 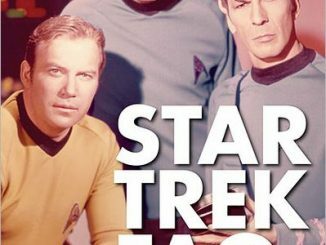 Now is your chance to own an entire Tribble family. 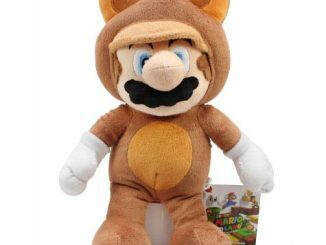 Only $14.99 from Entertainment Earth. 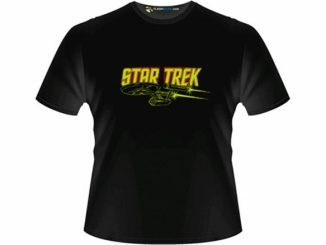 Pre-order them now and they will arrive in July.